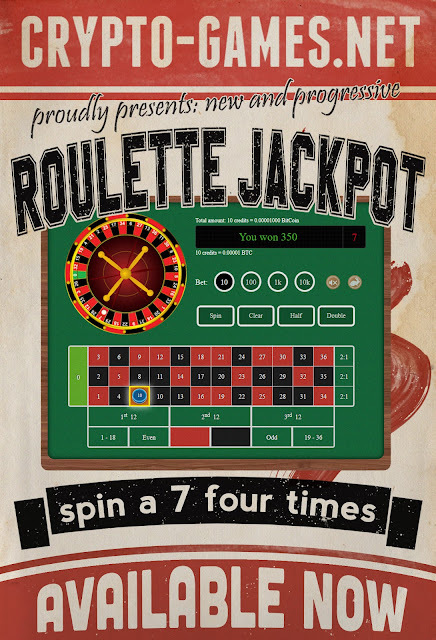 Not only on Dice game, Jackpot can be won on Roulette as well! How to hit roulette jackpot? Catch the winning spirit at Crypto-Games.net! New monthly wagering contest with higher rewards! New wagering contest starts on the first day of every month at 0:00 UTC and ends on last day of the month at 23:59 UTC. 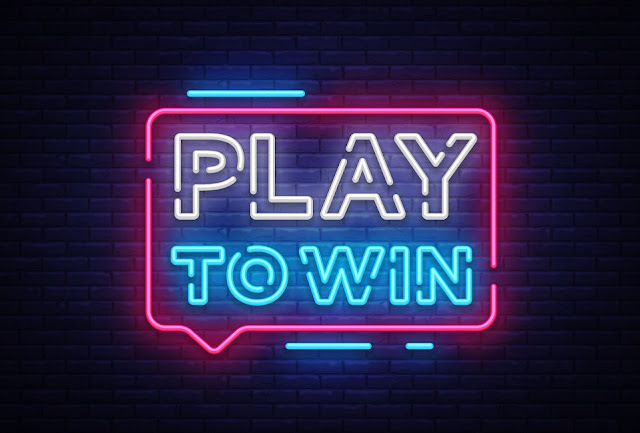 In order to make the monthly wagering contest more fair both between different currencies and between different months, there will be some adjustments made to the way rewards are being calculated from this month forward. 5 direct rewards on BCH. Additionally, there will be 5 direct rewards on another currency that will change each month, for this month, that currency will be DASH, next month XMR, the month afterwards STRAT. While the reward still depends on your rank on the monthly leaderboard, it will now be percentual based on your total wagering during the month that was used to achieve the position, instead of being a predetermined amount for each rank. To make sure no abuse takes place, there however will be a maximum reward for each place that cannot be exceeded. These changes will not affect the lottery ticket prices, which will additionally to the direct cash rewards also be given out to the winners of the monthly wagering contest.